The big advantage to that, however, is that some things have since come in to clearer focus over the past 48 hours that were not in focus before. 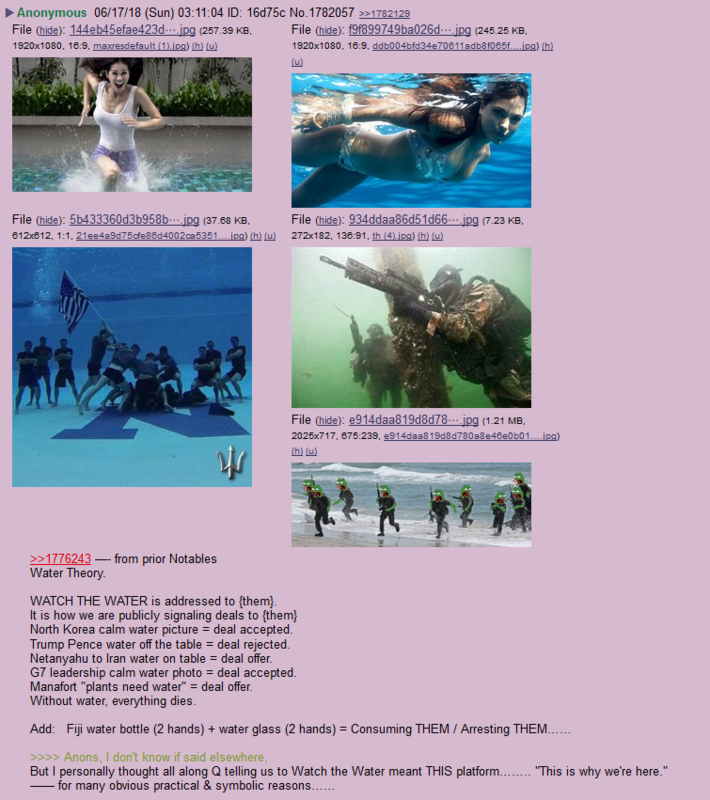 Believe me when I say, I was fighting it out on the boards late into the wee hours of the morning last night, because I believed I had stumbled across something (thanks to a few Legionaries on Gab) that anons had largely missed. 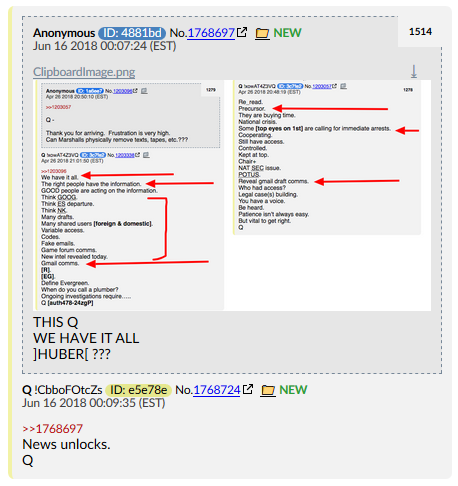 And for the record – I’m going to focus this article on the drops Q left on the 15th, and write a separate article for the drops that are happening on the 17th. Believe me, when you see the length of this thing, it will be better that way. 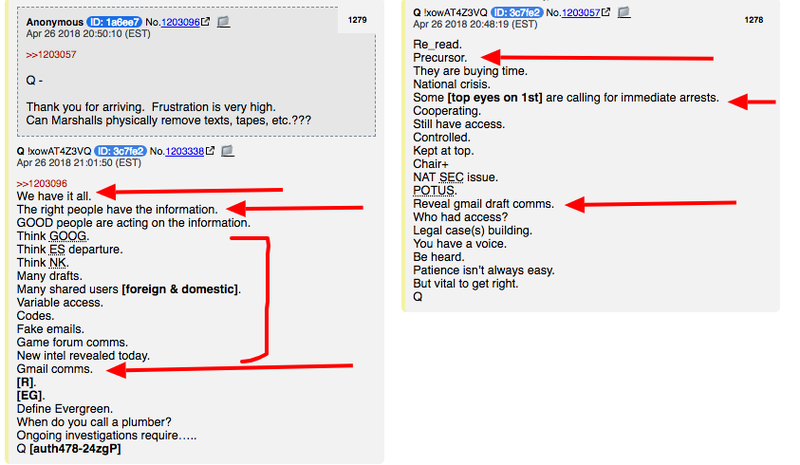 With that out of the way, let’s get into the recent Qdrops. 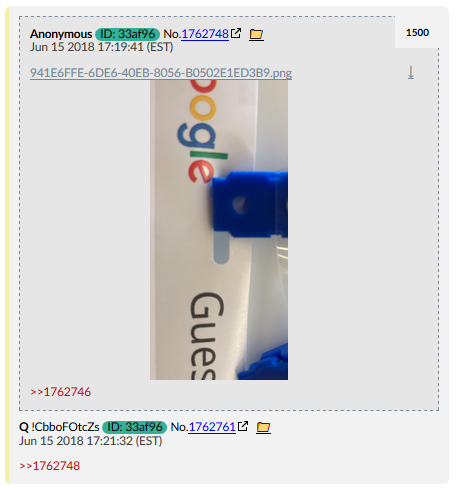 A member of QTeam was at Google, it seems. 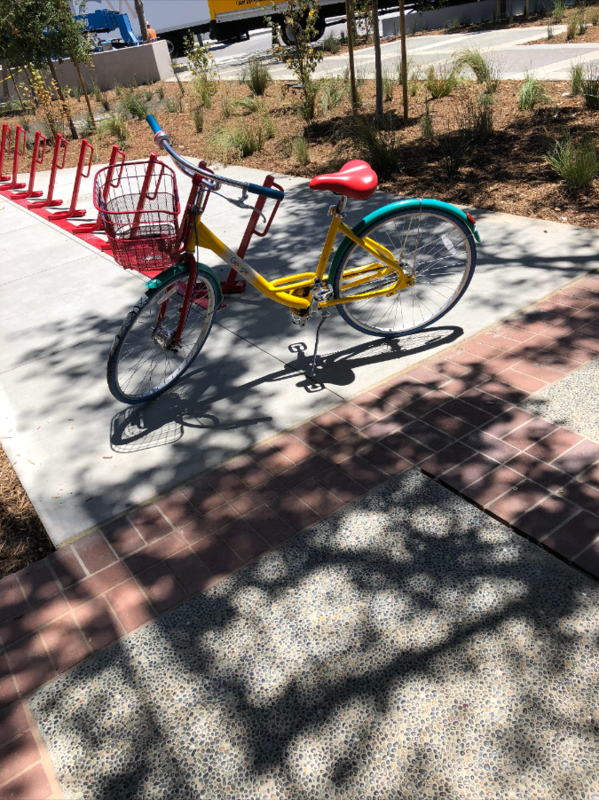 Yup, that’s one of the Google Bikes they have all over their campus. Which means they were invited there. But why? 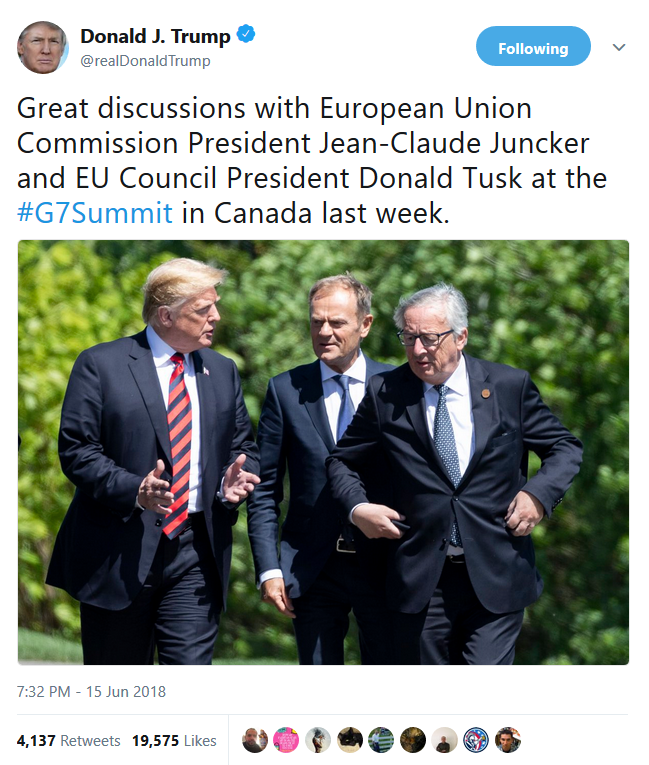 Who were they meeting with? More on that meeting in a bit. 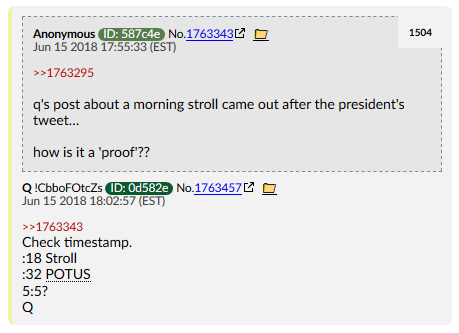 So Q is now telling us that the meeting between RR and POTUS took two and a half hours. Why so long? 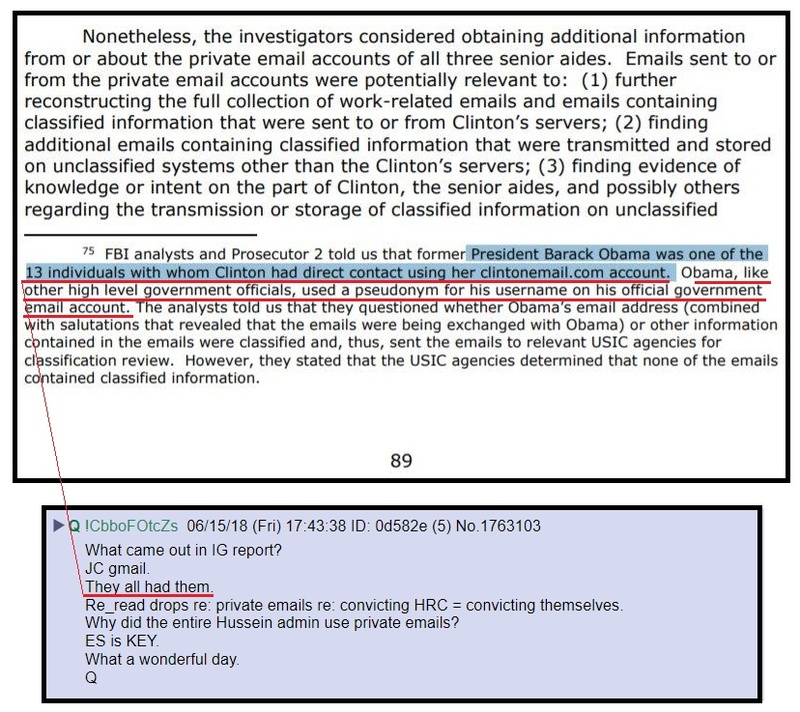 This alone makes me wonder – did Qteam get him to flip and spill the proverbial beans? Will he step down, now, instead of being fired? I’ll be honest. I’m struggling with the “Access Kills” bit because… I suppose the question is what… or whom, does access kill, exactly? I suppose one answer would be that access to these e-mails kills the Russia investigation into Trump, though it’s still entirely possible this has double meanings. The other possible meaning would be, most likely, a Seth Rich reference. And perhaps a reference to the two NYPD cops who were 187’d after that. As for the IG report – yes, it testifies to the fact that the “13 Angry Democrats” all had these accounts. Note, some RINOs in there. 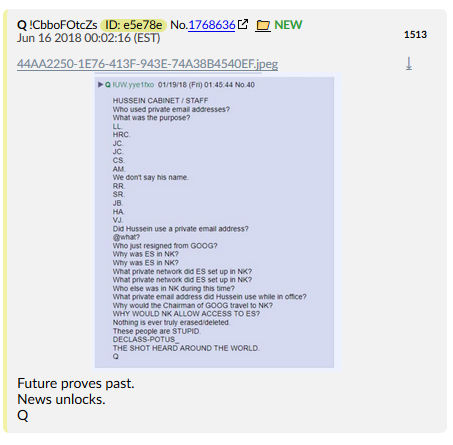 And here we also have Q saying ES (Eric Schmidt) is KEY. 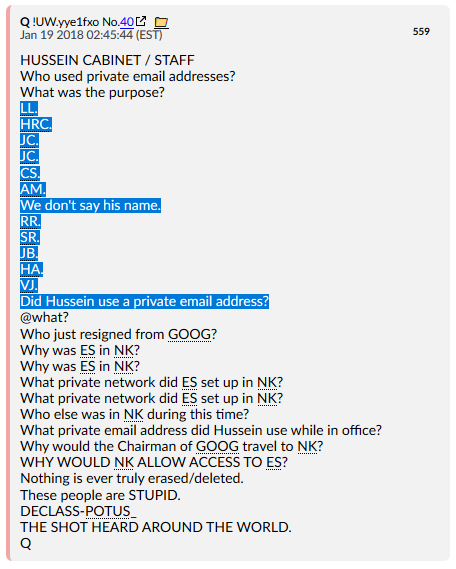 Well, we know ES set up the North Korea servers, as well as private Gmail accounts for #TheCabal. My current understanding is this gave the Cabal control over missiles over there, but it’s also possible the private server ALSO handled the Gmail accounts. 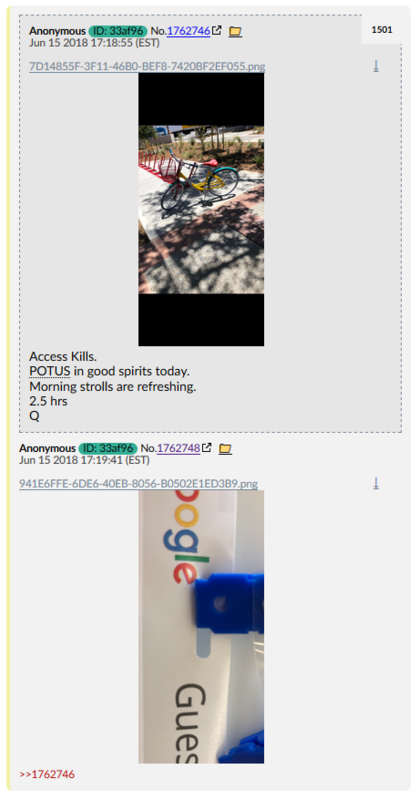 If ES flipped, that could explain the Google visitor pass/bike/campus images above. If Trump was given the server as part of the NK deal, well… It would make sense that ES would flip. Trump would have the smoking gun; enough to lock ES away for life. Maybe ES is cooperating now, in exchange for an easier sentence. So now we might have two bad guys spilling the proverbial beans in an effort to save their own hides – ES and RR. 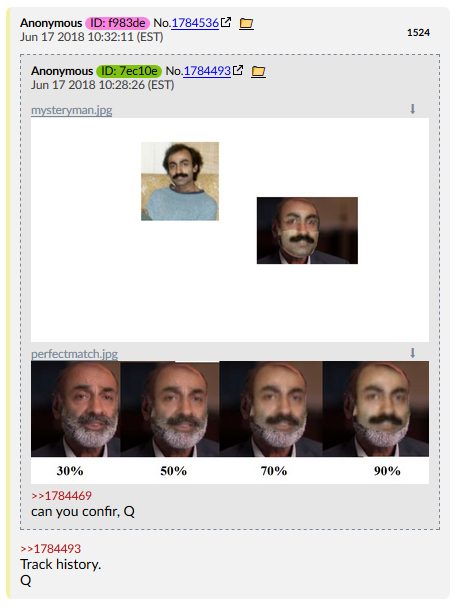 Okay, Q verification! Cool, cool. But what did he mean by this? If you were on the boards tonight, you saw my #RagePostingover this point. Ignore my typos. How on EARTH do you derive 5:5 from these numbers? 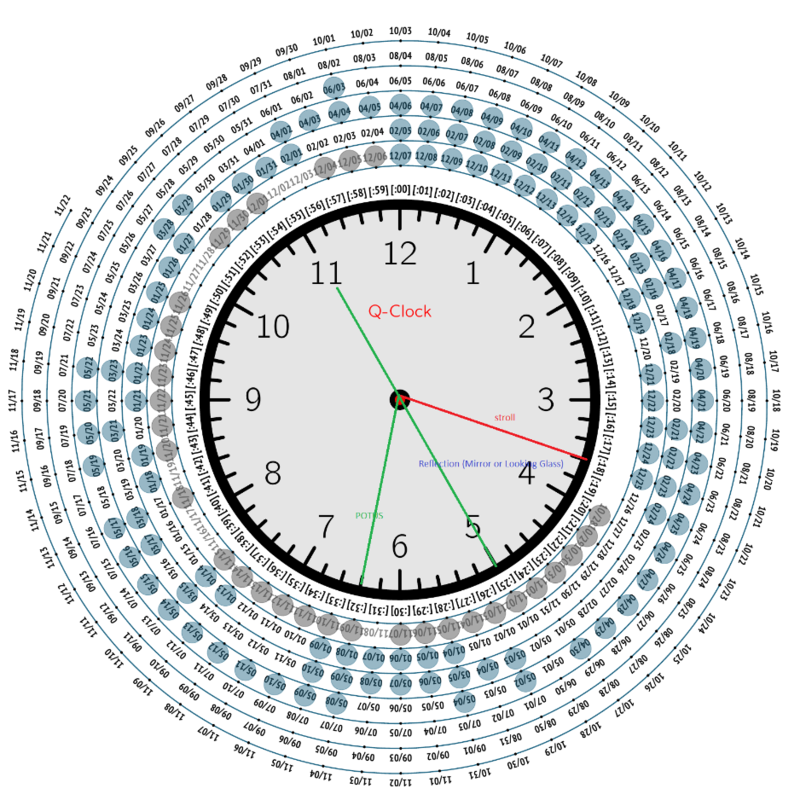 Ah, when you map those numbers out on the QClock, you see they’re equidistant from 25, aka 5:5. Not a bad explanation, I think. Best one I saw, anyway. I’ll have to keep that “looking glass” concept in mind for the future. And of course, everyone sees it. It’s a peace sign! And it’s pointing to the North (and West)! Almost like it’s pointing towards North Korea. 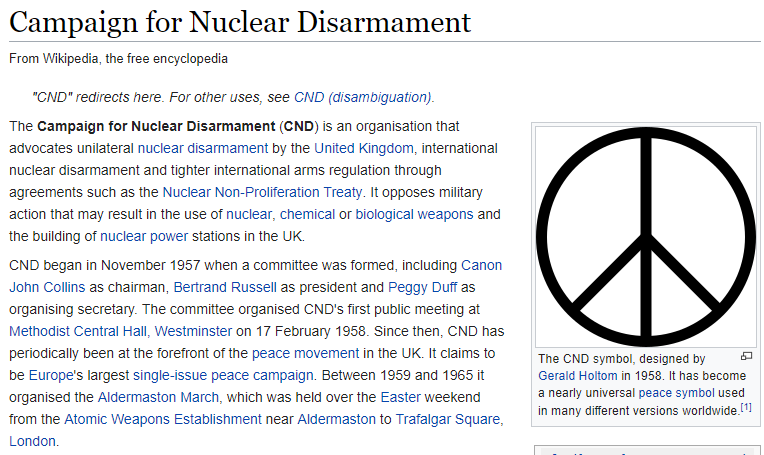 But if you know anything about the history of the peace sign, you know it actually originated in the UK as a symbol for the campaign for Nuclear disarmament! I think this is a subtle signal that North Korea is no longer a nuclear threat. They are disarmed. #TheCabal has lost. 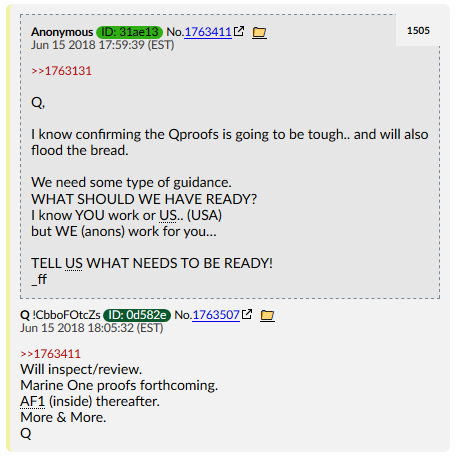 Many of you will indeed be happy to learn that a #Qproofssection will be added to Qanon.pub soon, especially as Anons start to produce more high quality infographics that make these complex subjects digestible for normies in mere seconds. 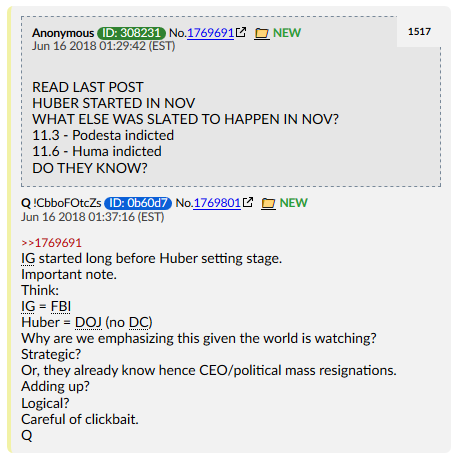 You’ll remember Q called for these in order to help start redpilling the normies who haven’t been here for the last 8-9 months. I’ll do my best to add a bunch of the best ones here, as well, in the immediate future. Ohhh baby! 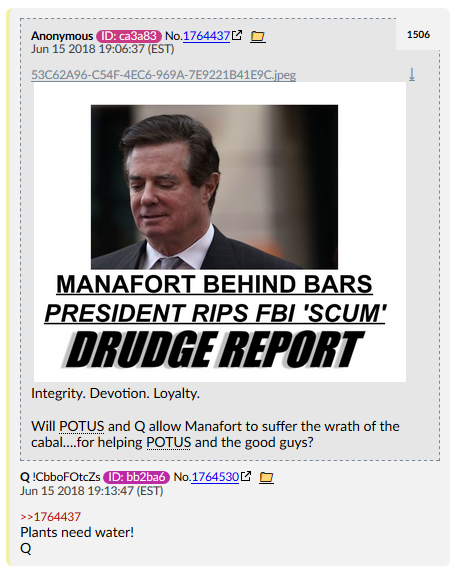 Q confirms that Manafort was a plant. “But a plant by whom?” you may be asking. Oh how quickly we forget! One hint. The name starts with a P and end with an odesta. I’ve been uncertain about Netanyahu in the past – but this makes me lean more towards him being a good guy, trying to deal with The Cabal on his own turf. 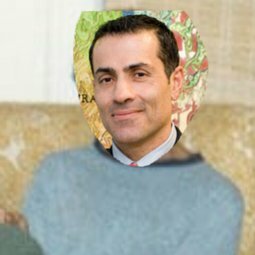 I mean, did you ever think you’d see the day where Israel would be offering Iran environmental help? 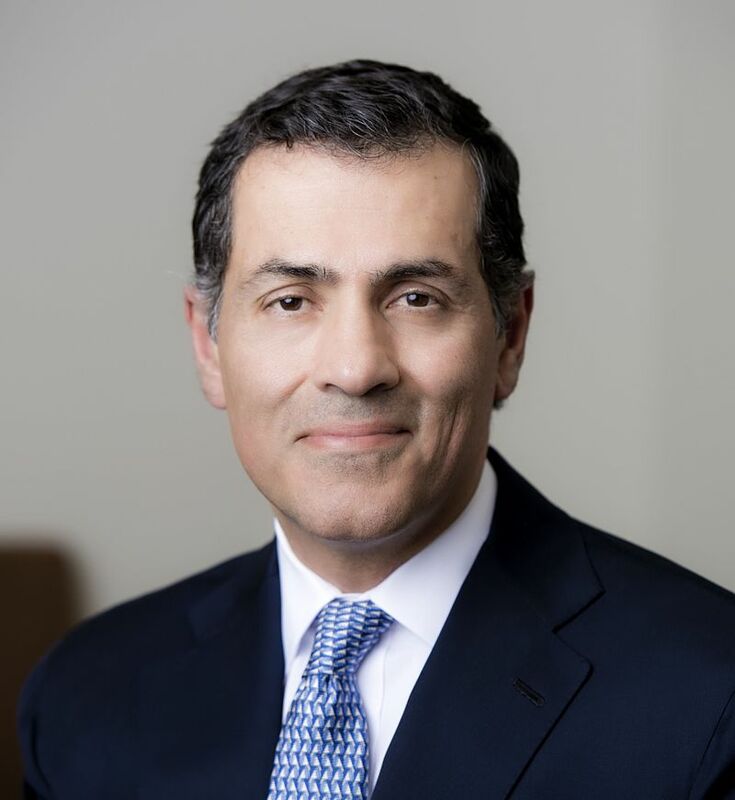 “#Trumors” have flown around for the longest time that this guy was actually one of Obama’s secret gay partners. 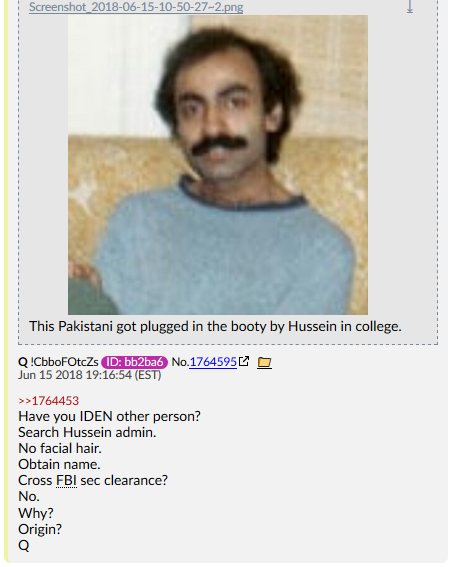 Previously identified as “Sal Maqbool,” Q is telling us this guy has changed his name and ended up in the Obama administration. 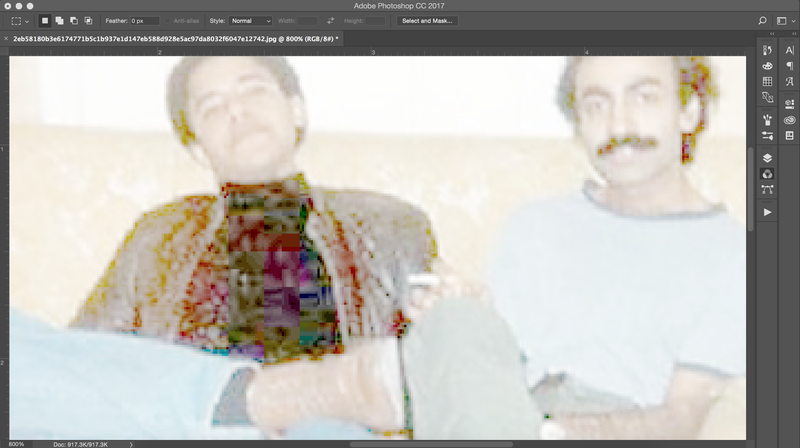 A new play depicts the president in his student days sharing a shabby Harlem apartment with party-loving Pakistani Sal Maqbool. So what does the real flatmate, now living in Seattle, make of it? This photo is doctored. 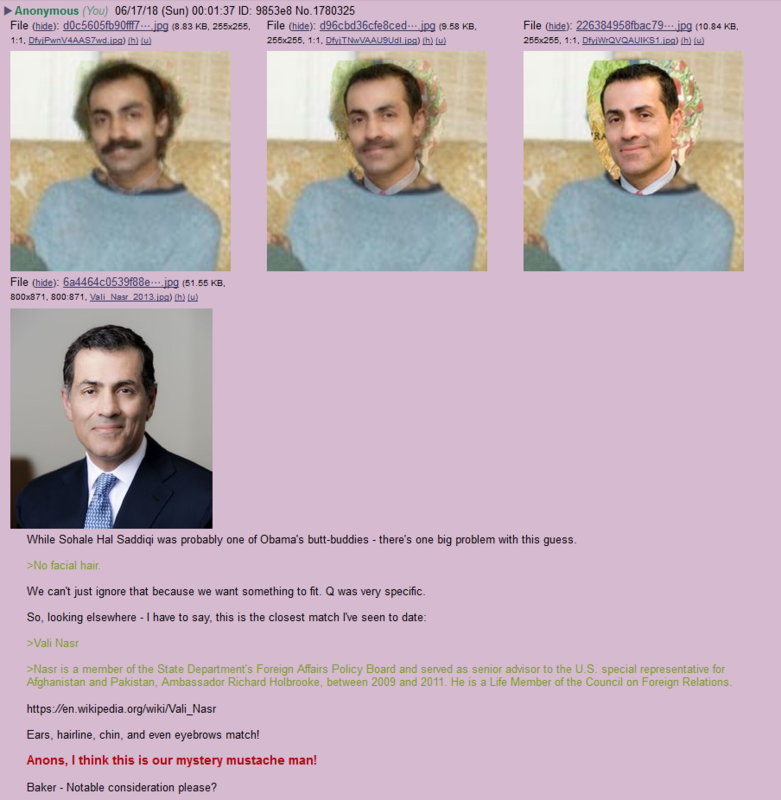 I posted this on Gab at some ungodly hour in the morning last night, but an anon ran some error-level-analysis on the photo. That glitchiness you’re seeing all over his shirt is evidence that this was drawn on, after the fact. But this doesn’t look like digital editing, even. It literally looks like someone took a Sharpie (black marker, for those outside the US) and drew a turtleneck on Obama. 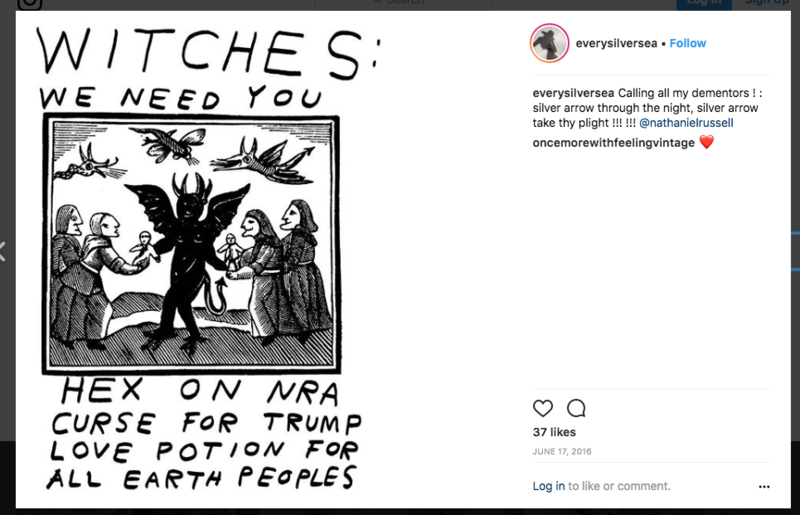 And even stranger… when someone happened to post this exact same article to my Gab… the thumbnail that came up looks like the whole jacket is blacked out, as well. 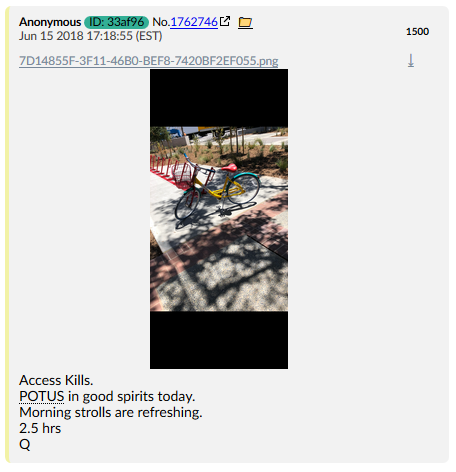 It’s almost like the media was trying to coordinate this image drop in phases, uploaded an earlier edited image which got sent to some kind of cache, but forgot to take it down after settling on a different version of the image, and no one noticed. Of course, none of this helps us identify the other guy in the photo, does it? This is what happens when I’m late to Q drops. Leaving the other stuff up, so you can see how wrong I was. This guy doesn’t work for the Hussein Admin. That crumb alone threw me off for days. WTF. There were a lot of candidates flying around for days. Yes, you read that right. This guy was a member of the State Department’s Foreign Affairs Policy Board, and also a member of the Council on Foreign Relations. That photo is five years old now, he was born in 1960, and dyes his hair. 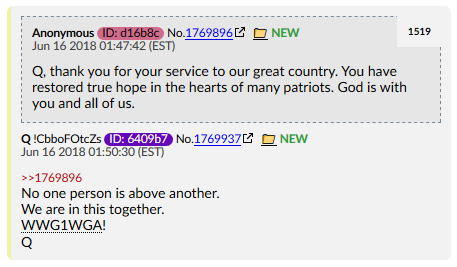 And yes, I really had to slug it out with the shills and other anons last night to get this noticed. It was like going to war. Some of you may have observed the carnage on the boards, but it was take-no-prisoners. 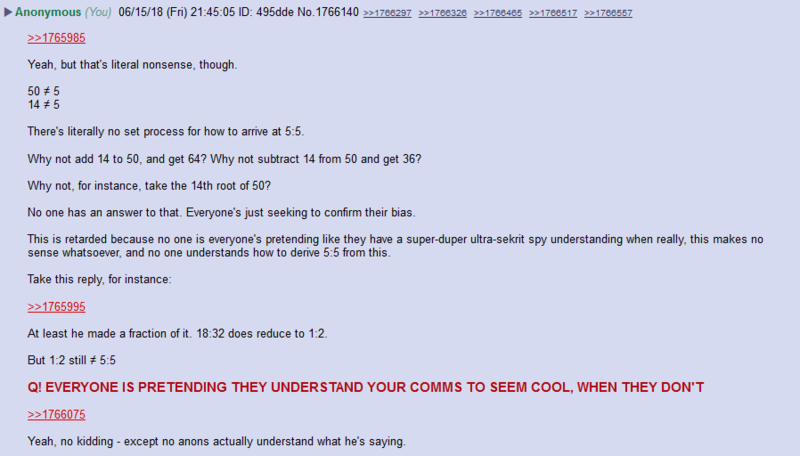 Still, some anons didn’t like me, but ¯_(ツ)_/¯ my goal was never to be “liked.” It was to get the truth out there, and they all had to admit – there was something to this theory. 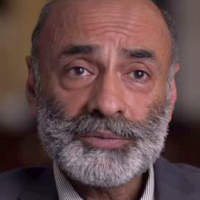 I’ll add here – yeah, at first, I too thought it was the Sohale Siddiqi guy identified in that PBS Frontline Interview – and it may still be – but the BIG problem with that is 1) he never worked for the Obama Administration, and 2) all the photos of him have facial hair. 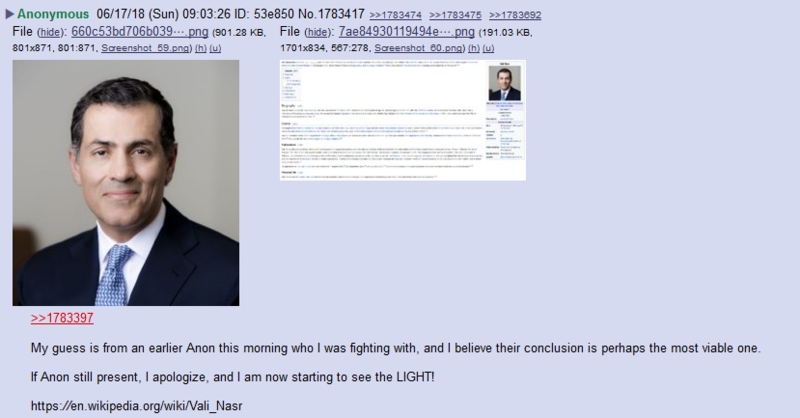 The OTHER possibility Anons brought up was the idea that Q was talking about the THIRD man in the room – the photographer. That’s since been identifies as Phil Boerner. Problems: While he visited the White House, he was never part of the Obama Administration in an official capacity. So… You see the problem we have here. 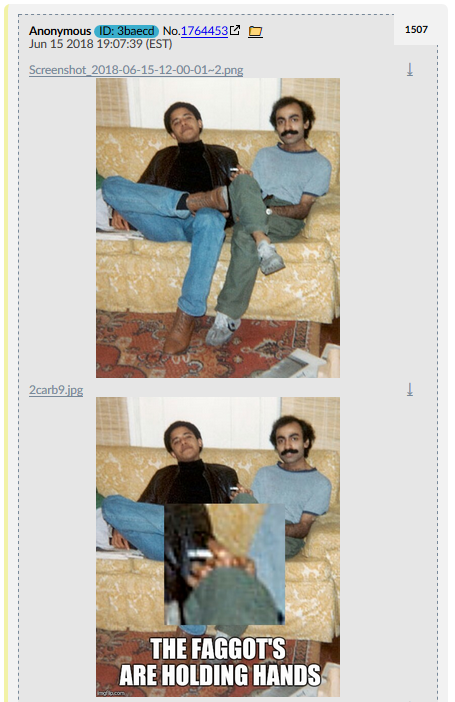 This is just more evidence that Hussein’s marriage to Michelle is a total sham set up by their groomers, right? Which makes sense when you understand that Valerie Jarrett is their Muslim/Communist/Iranian handler. (And believe me when I say Jarrett doesn’t just operate here. I haven’t even written abo her Hollywood connections yet). After all – the Obama’s kids aren’t even their own! Obama prefers men and, well… You all have seen the “Wendy” pics. Everything about these people is a sham. Everything about them is a LIE! 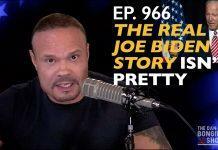 It’s a carefully cultivated image designed to fool the American people. Well, we’re not being fooled any more! And while I wouldn’t endorse the idea that they’re all Pakistani’s, I would clarify and say they’re definitely all Muslim Brotherhood. They worked their way into the system, and soon, opened the floodgates for operatives to slip in everywhere, unnoticed! But hey, you were just a hateful, xenophobic bigot if you noticed any of this before. At least, that’s what the MSM would have you believe. Remember how the Tea Party was labelled “Nazis” by the MSM? And this is the final nail in the coffin for me. 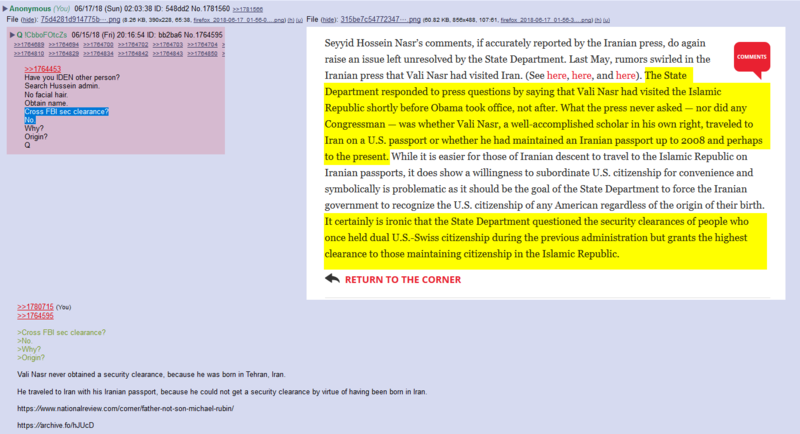 Q says to search foreign posts (State), and Nasr was literally on the State Department’s Foreign Affairs Policy Board. The rest of these potential candidates don’t even come close! 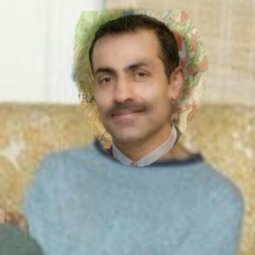 That’s some major-league #MuslimBrotherhood subversion right there, and the reason I’m harping on this point about the connection between the #ReligionOfPeace and these two is because in Muslim countries like Afghanistan, there is a distinct homosexual “tradition” you might not be aware of. Hollywood has certainly taken to importing this practice – which is something #CDAN has taken to reporting on, on a regular basis. I am, of course, talking about #DancingBoys. (I hope you’ll bear with me here, because I need to take a big detour from Q’s drops for a moment). 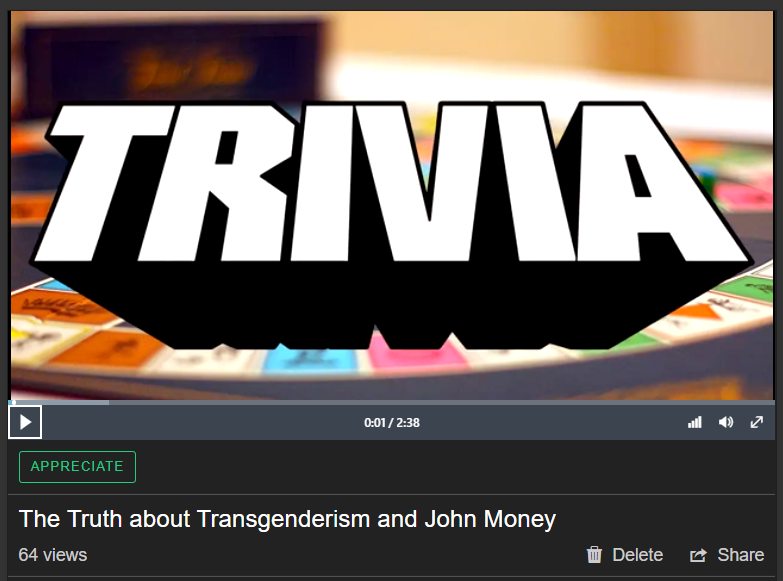 I posted this a couple of days ago on Gab (which is why you should follow me on Gab, if you haven’t), but I’m going to expand on that initial post here. When I posted the photo, I was accused of spreading a fake image by more than one person. And I understand, this is an unbelievable image, but I can assure you – this is not photoshop. 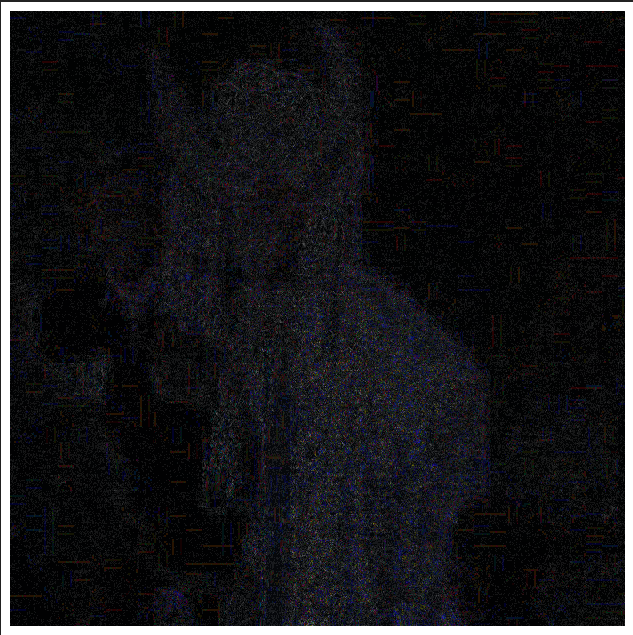 I was able to perform an error-level analysis of the photo, and what that means, very simply, is that you would be able to see digital artifacts in the photo if it were edited. 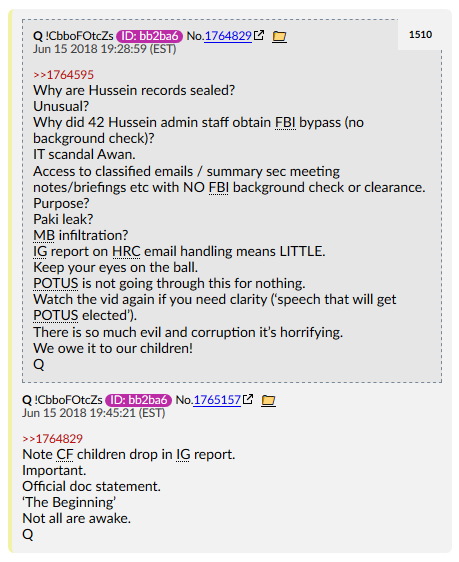 Other anons have since performed similar analysis of their own. 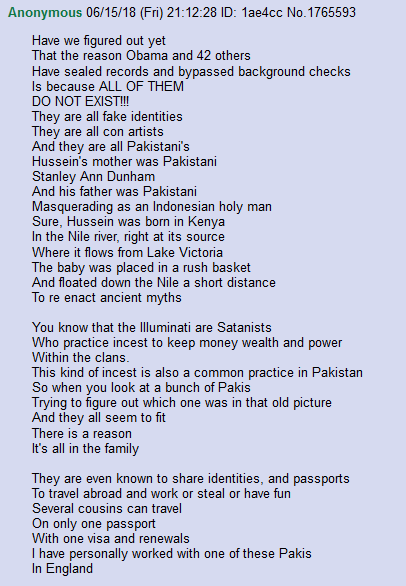 If you need more convincing, an anon put this together. You can see the distinct vein along the temple, and line in the cheek are a match. 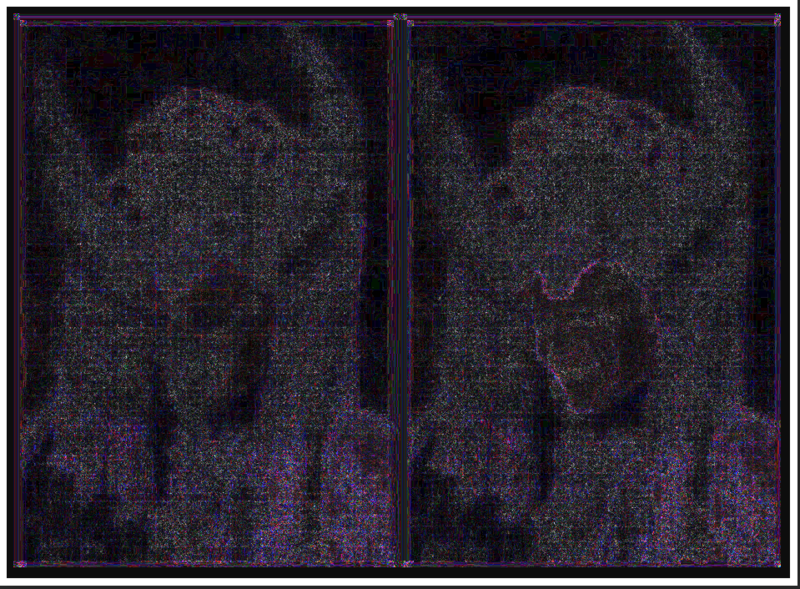 See that bright purple outline along the face of the image on the right? 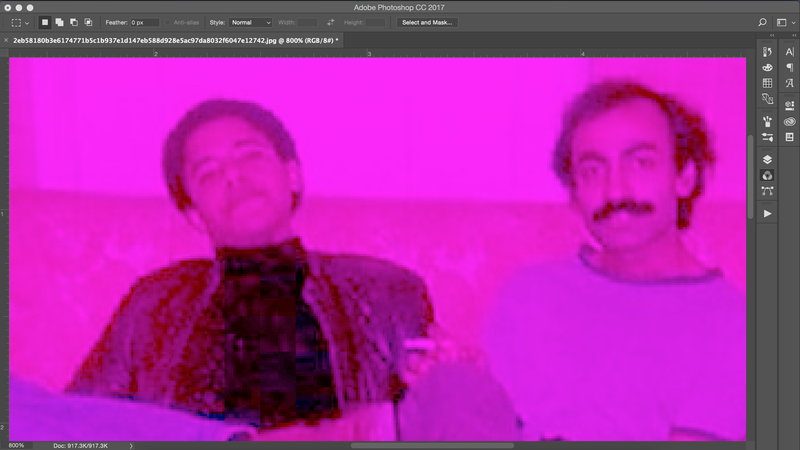 Yeah, that’s the digital artifacts left behind by the photoshop process. That’s one way to tell if an image is photoshopped or not. If you look at the top image again, you’ll see – no artifacts! 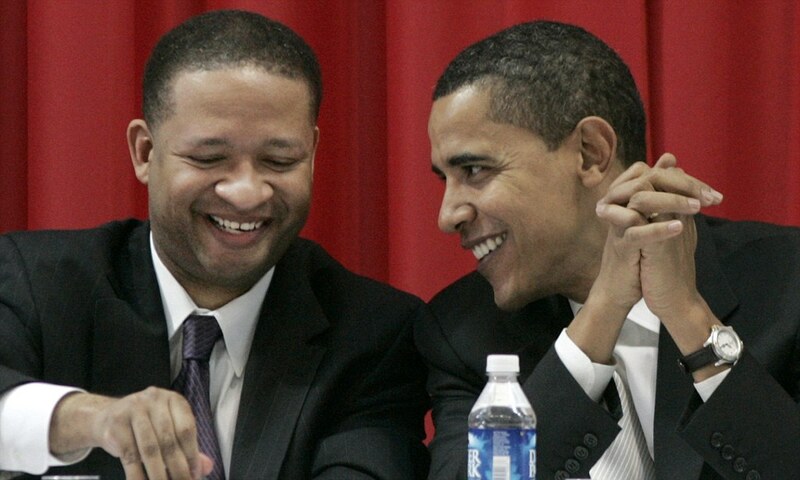 As for the guy next to him – that looks like RINO Artur Davis! 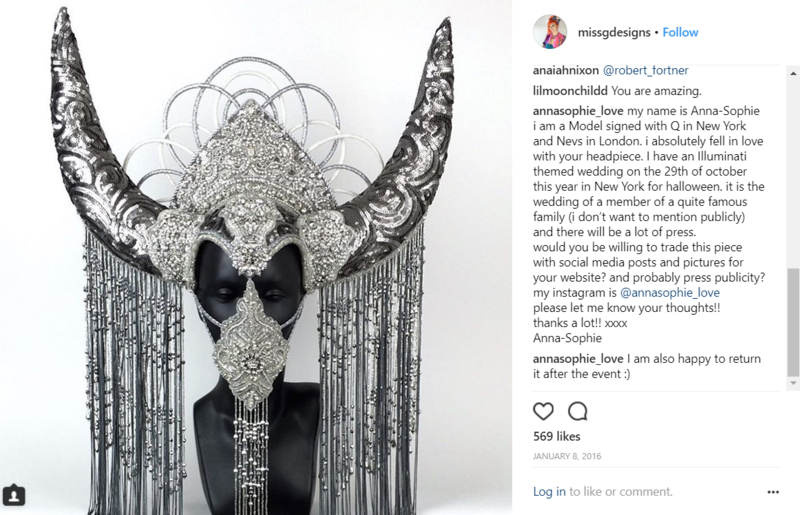 I have an Illuminati themed wedding on the 29th of october this year in New York for halloween. it is the wedding of a member of a quite famous family (i don’t want to mention publicly) and there will be a lot of press. 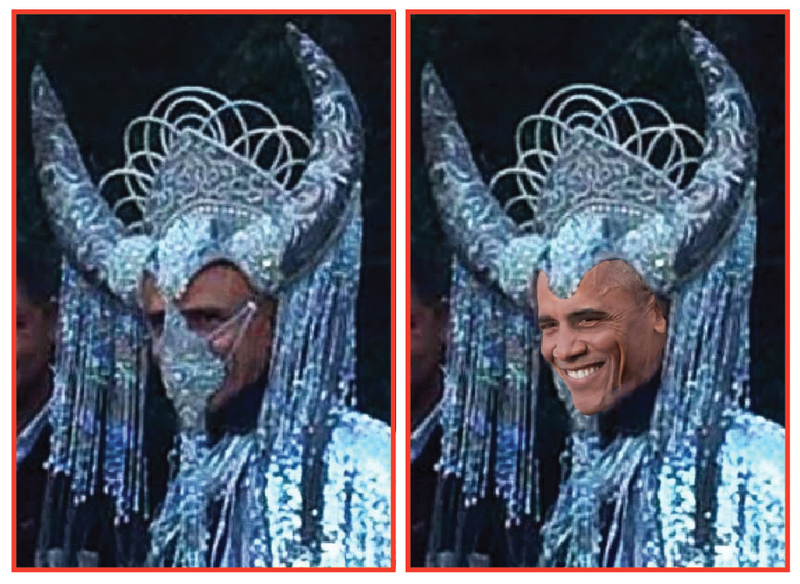 Funny, for all the media that was supposedly at this party, I don’t remember a single member of the press talking about a President dressing up in drag, do you? Amazing how there were absolutely no stories published about that, anywhere. 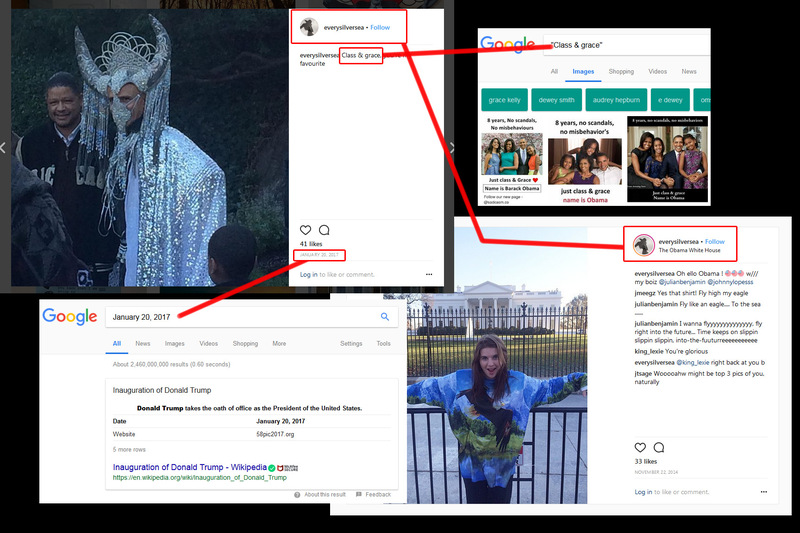 This next image shows the account the photo was ripped from, along with the dates and the caption “class and grace,” which may very well be a code-word for the Barack and Michelle. Now, Neon Revolt is a Traditionalist page, and I make no bones about that. 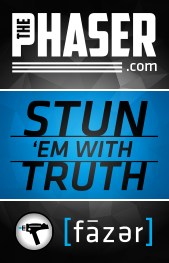 It’s right in my tagline. Honor, duty, faith, family, tradition. These are the pillars of Western Civilization. So while what I’m about to say might offend “modern” sensibilities, it’s only because we’ve been systematically targeted for so long with demoralizing propaganda that we’ve forgotten what a happy, healthy, productive culture looks like. These pillars of civilization have been systematically attacked for so long now, it’s almost like we’ve forgotten what they were, and why they were there in the first place. And then we sit back and wonder why we were losing so much ground, being overrun for so long by so many outside forces. 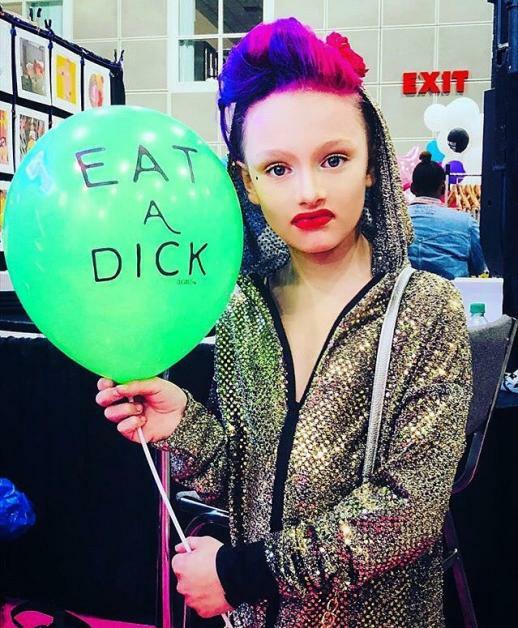 Transgenderism is a disgusting, degenerate psy-op designed to turn little American boys into sexual playthings to be used and abused by grown men. 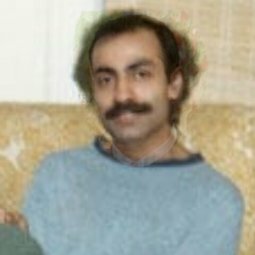 It’s a practice deeply ingrained in Islam, and designed to legitimize pedophilia in the mainstream. After all, “love is love,” right? The argument goes that some people are attracted to men, others women, others trees, others still… children. See how the slippery slope works? 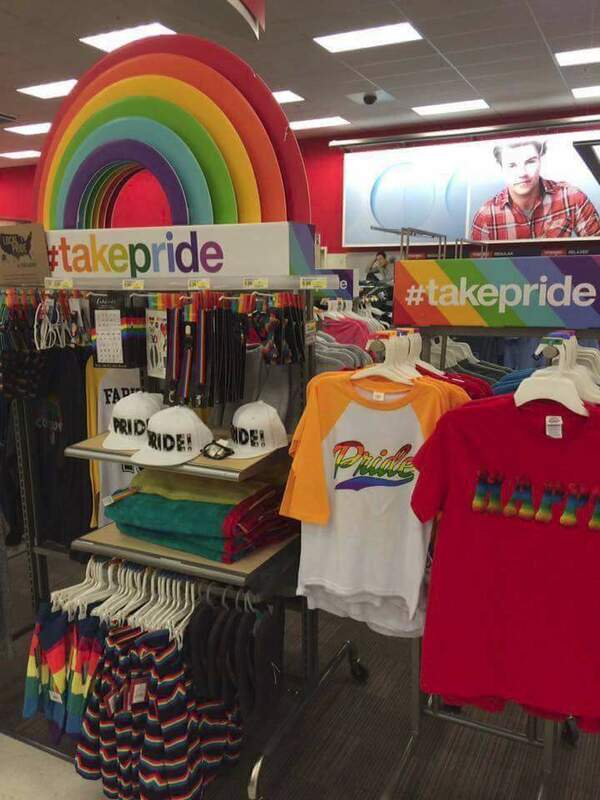 Then why did a SEVEN YEAR OLD just win the LA Pride Parade? Why are CHILDREN being invited to a burlesque show put on by drag queens?? Why is THIS being marketed to children!? This is what systematic demoralization looks like. Bombard the suggestible and vulnerable with messaging, and push the Overton window that much further as the generations gets older. 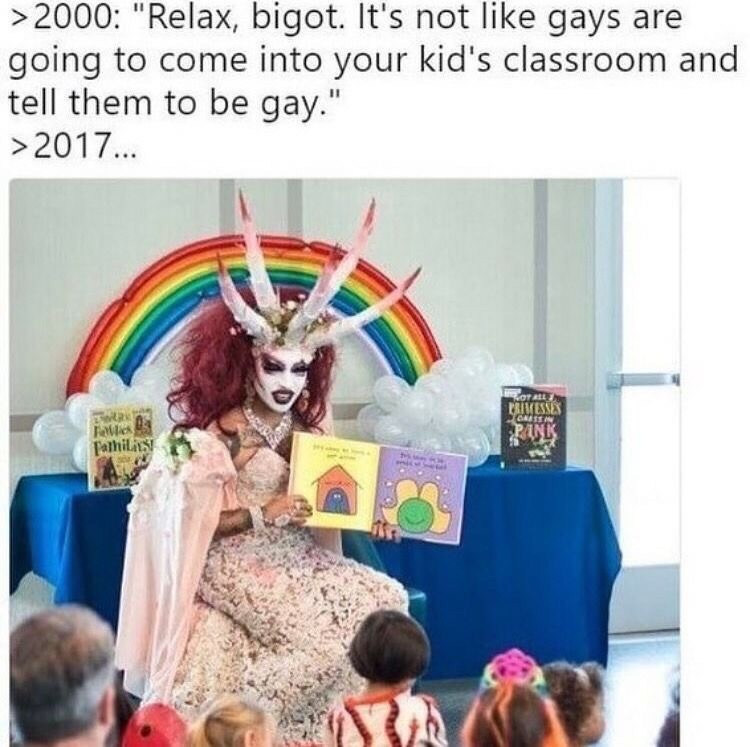 Never forget; the slippery slope is very real and very dangerous! But NEON! You’re being hateful and bigoted! These people are expressing who they feel they really are inside! Everyone has been so demoralized for so longer, so many are now terrified of being called things like racists, bigots, extremists, etc. Well, I can’t tell you how many times I’ve been called a “Nazi” over the past few years, because I had the audacity to acknowledge the simple facts attested to by nature, itself! I can’t tell you how many friends and connections I’ve lost, because I chose to speak the truth, instead of being intimidated by these cultural Goliaths! When I was ten, I was into Teenage Mutant Ninja Turtles, Thunder Cats, Ghostbusters, Batman, Power Rangers, riding my bike, and catching gigantic frogs in the nearby creek. I wasn’t twerking in a dress for crowds of gawking degenerates in drag. These boys? They’re being abused – and being groomed to “like” it. Is it any surprise that we’ve seen “Storytime with Drag Queens” pop up at Public Libraries across the nation? 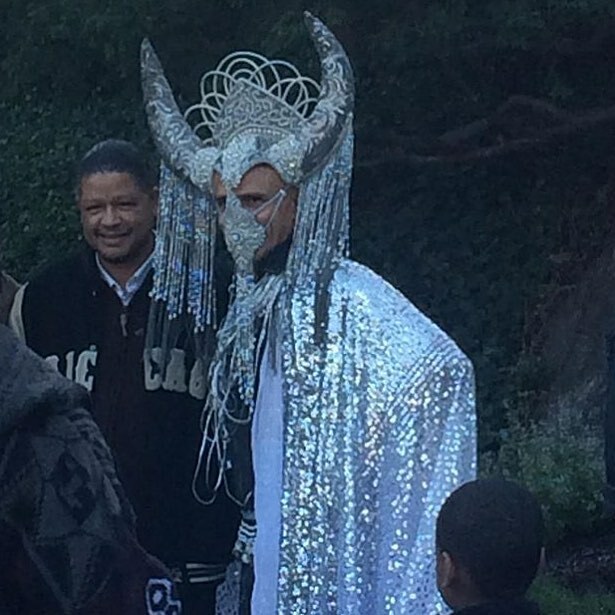 Yeah, the picture above – the one with all the horns – that was taken at the MICHELLE OBAMA Library. This is not an organic movement. This is a politically driven movement that can be traced back to San Fran, and the likes of the Radar Productions. And it is no coincidence that this “suddenly” appeared at the tail end of the Obama presidency. This is planned, deliberate, and strategic. The goal of Demoralization it to make the men weak, the women marriageable, and to destroy the children. That way, you can enslave a nation. If you don’t understand by this point that the traditional Christian nuclear family is the last bastion of freedom and stability in this world, you better learn real fast. Without the family, there is no nation. And you can’t replace it with some cancerous “genderfluid” mutation, and expect the nation to thrive. The good, the true, and the NORMAL; not the deviant, the aberrant, and the degenerate, are what keep this nation happy and free. The liberal, bourgeoisie, Marxist ideal of “choice” as the highest social good – as the ultimate expression of “freedom” – is, in actuality, the altar upon which we sacrifice our future, and the future of our children. The cruel irony of it all is there’s nothing more enslaving and devastating to a society than sexual degeneracy. Just read Libido Dominandi by E. Michael Jones if you need more proof of that. Some decent Americans are thankfully starting to take notice and stand up to these Satanic indoctrination events. Some, but the truth is, we need entire congregations storming these events. We need this evil driven from the public square and shamed back into whatever dark corners it spawned from. Why? Because at the end of the day, it is abhorrent that we, as a society are tolerating CHILDREN being groomed like this. And the truth is, we have so much power. I love that this humble Alaskan pastor went by himself and courageously spoke the truth in the public square, but imagine if ONE church congregation got together to show up at one of these events. I don’t know about you, but I know some pretty big church congregations. You don’t even have to be violent or intimidating. Everyone could go there and turn it into an impromptu worship session; create an environment so abhorrent to these Satanic abusers, they can’t tolerate it. 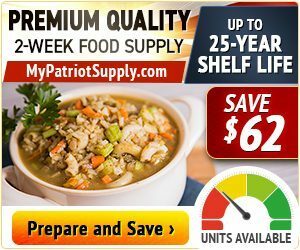 Weiner’s laptop had Clinton emails AND cp on it. But… we know these were his “insurance” files. Which means those illegal images didn’t come from. So the question is… who did they come from? Heyyyyyy, what did I tell ya! 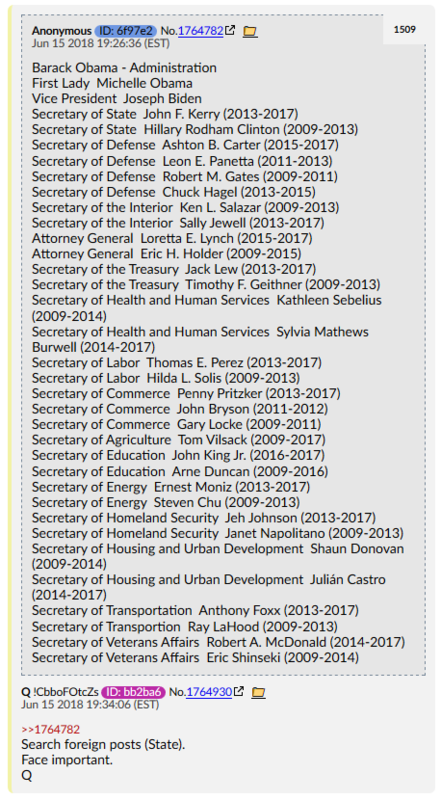 “13 Angry Democrats” listed in this drop, from way back when. 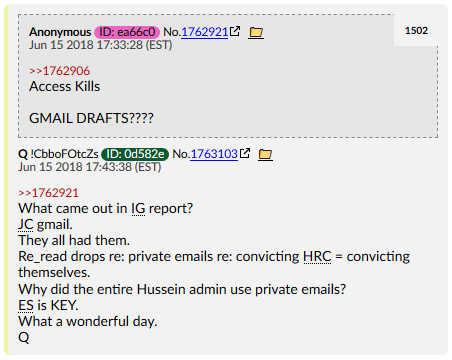 And if I’m reading Q right, it looks like we’ll be getting some gmail draft comms released to the public in the very near future. Won’t that just be exciting! Now, out of all the crumbs Q left, this one probably gave me the most headaches. 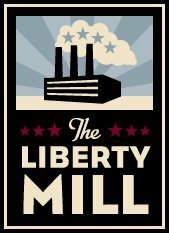 The new info here is the revelation that “the Bridge” is the Podesta Group. Well, at least I also don’t feel so dumb now. 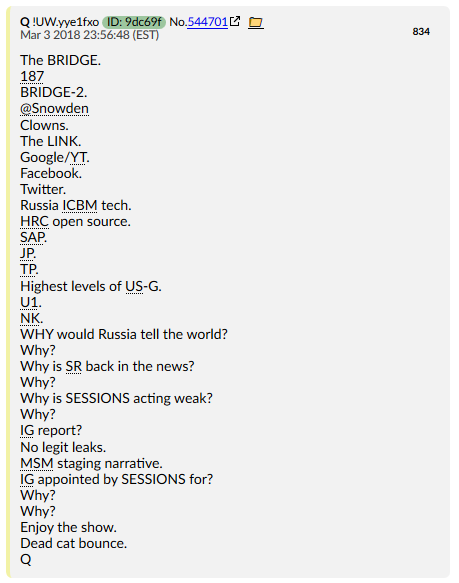 Literally no anonwas able to figure out what “the bridge” was for MONTHS, so Q just finally straight-up told us. 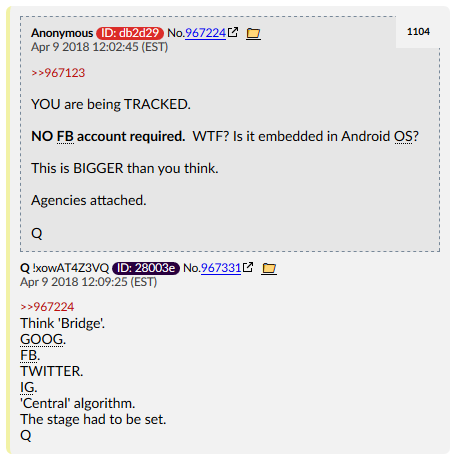 (Probably would have helped to know what that bridge was connecting, Q. You know, tell us what A and B were, instead of making us guess what A and B were, and then trying to figure out what connected A and B together – so now we’ve got three unknowns, instead of one. Hard to expect anyone to make connections, when they don’t know what they’re connecting in the first place). Yeeeeaaaahhhh, there was no way anybody was getting that from those crumbs. 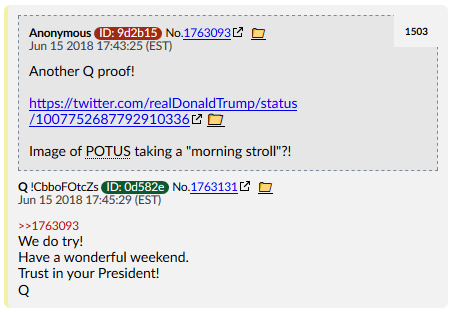 Sorry, Q. Maybe now tell us what the Keystone is? 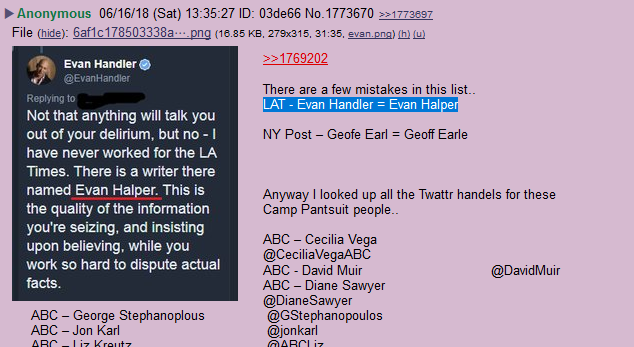 Some people took it as an indication that the name Stefan Halper has been signaled this whole time, but that mistake is pre-existing, as shown in the gif above. 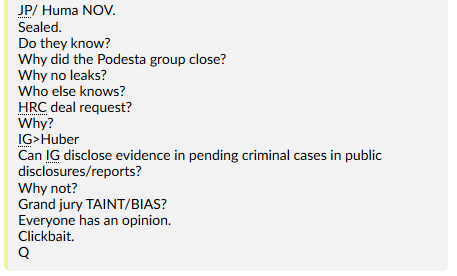 As for Q’s questions, refer back to the Manafort inquiry. Manafort traces back to the Podesta Group. I imagine they closed their doors as soon as the investigation started, in order to hide their illegal activities. I’m not sure how closing up shop would prevent, for instance, legal discovery, but I’m sure it would help impede those efforts. 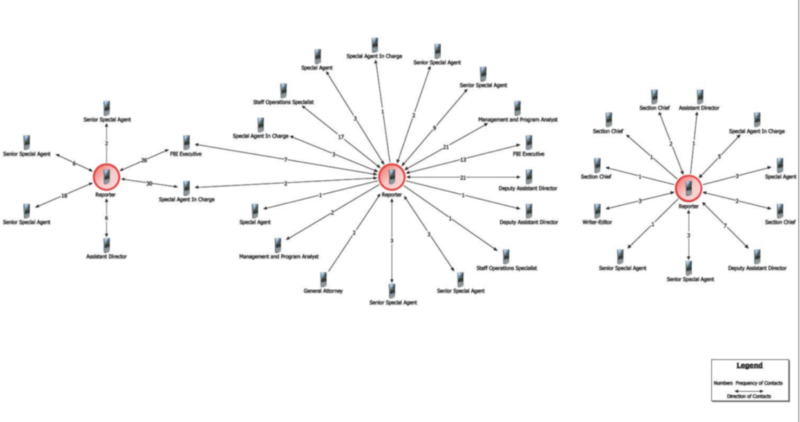 And the image Q included is from page 563 of the IG report, and is a chart of all the FBI leaks, to various journalists. Given the above point about Huber’s ongoing investigation, the IG Report literally could not include their names. But rest assured, the target has been painted. Remember the drop back in December? 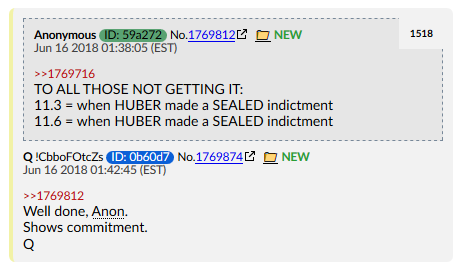 So the IG Report was largely focused on FBI wrongdoing, while Huber’s investigation is largely focused on the DOJ’s wrongdoing. 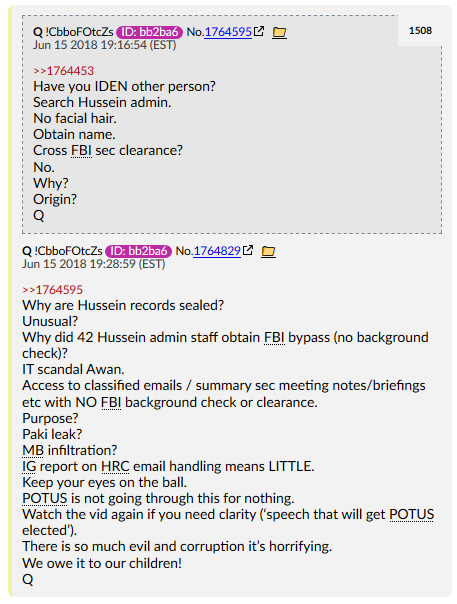 Of course, Q isn’t revealing anything The Cabal doesn’t already know. This isn’t something they announced, either. It became apparent as soon as Trump put his guys into office, and they began purging the bad actors there. 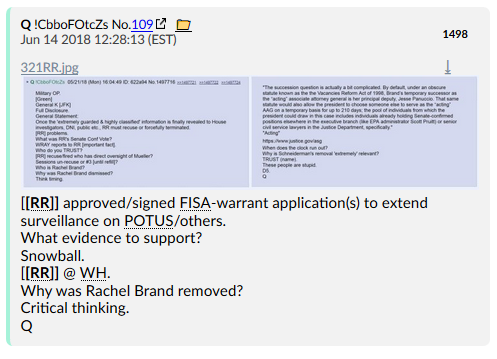 The Cabal read the writing on the wall, and decided to NOPE on out of there. These guys have been living under the Sword of Damocles ever since. No wonder Skippy has been losing his cool on twitter. Take that last notion to heart, because when things really start going – we’re going to need everyone to be very loud, and very organized. The world is about to change, folks. Thanks for bearing with me, with this article. I hope it was worth the wait.